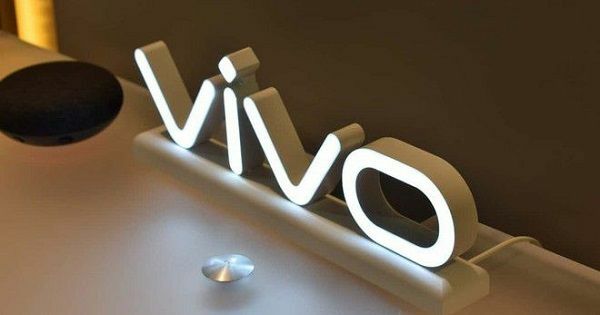 Vivo has also decided to go with dual-brand strategy for the smartphone and announced a new sub-brand named iQOO in China. Several OEMs such as Huawei (Honor) and Xiaomi (POCO and the recently spun-off Redmi) have a second smartphone brand working alongside the main brand. OPPO – which is funded by the same company as Vivo – introduced Realme as its sub-brand last year. It was later spun off as a separate entity, working independently. iQOO seems to be the Vivo’s answer to its arch-rivals. The company announced the launch of the sub-brand via Chinese microblogging website Weibo. It also reposted a Weibo post from the newly founded “iQOO mobile phone” account on the social networking platform. The vendor also shared a poster for the brand and based on that there have been speculations that iQOO could be offering either premium flagship smartphones or gaming-centric smartphones. The iQOO smartphones are tipped to be priced above RMB 5,000, which roughly translates to Rs 50,000 in the Indian currency. As of now, there’s nothing certain – neither IQOO nor Vivo has spilled the beans. However, Vivo will send an actual iQOO smartphone to one lucky follower tomorrow, and that may give us our first look at the device and a hint at what we can expect from the series as a whole. It also remains to be seen if the iQOO will continue as the Vivo’s sub-brand or gets spun off as a separate brand. The sub-brand has also registered the iQOO.com domain. Vivo has made no move yet to signal if the brand would eventually make it to India. Until then, we can only guess how ‘iQOO’ is pronounced.